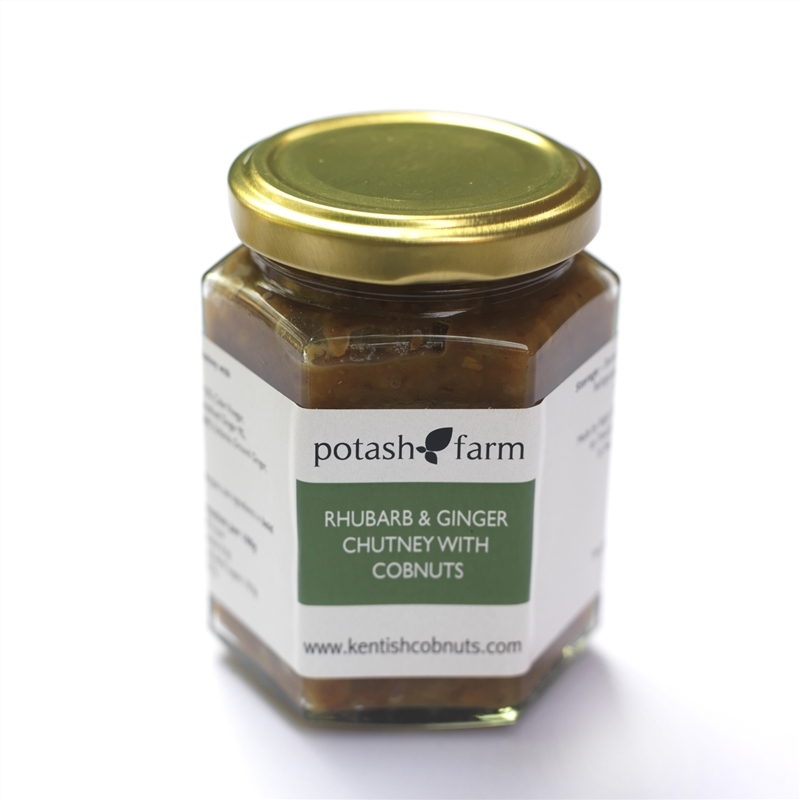 This is the first of the handmade chutneys produced by Potash Farm. It has a mellow flavour and is an ideal accompaniment to all cheeses, cold meats, turkey, game and duck. It makes an ideal gift for Valentines Day, Mothering Sunday, Easter or at Christmas.